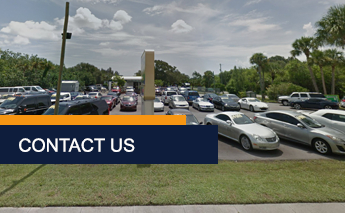 Please contact Commuter Cars today with any questions or feedback you have regarding used car sales in Port St. Lucie. We will give you the one-on-one, quality service you truly will not find at the large dealerships. To us, you are not a number. You are a human being just like us, and we want to get to know you and your needs. You will get real customer service at Commuter Cars and not just empty promises. Contact us today for all of your used car needs.